Expensify gives you the option to create and track custom units for any value of your choosing. To create or change a custom unit, go to Settings > Your Account > Preferences and scroll down to "Custom Unit Tracking." 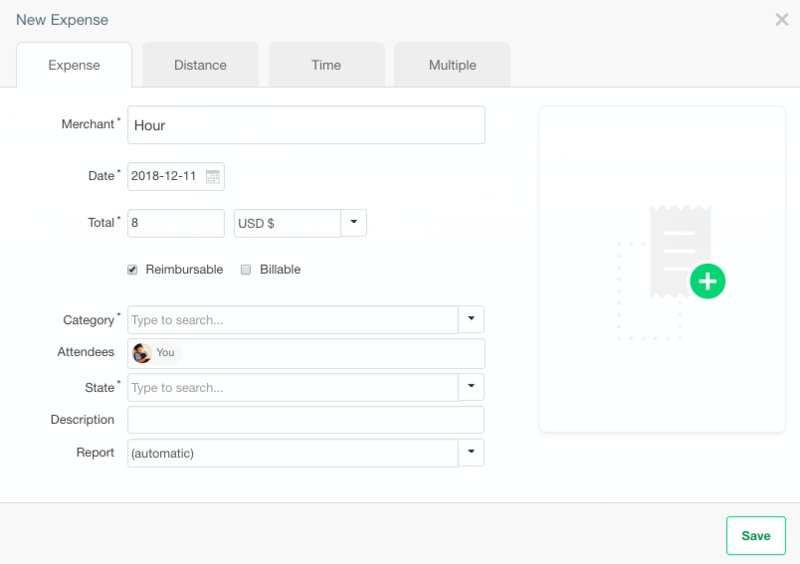 You can use your custom units by manually creating a new expense from the web or mobile app. For example: if you want to track 8 hours using your "Hour" unit, enter "Hour" as the Merchant name and "8" as the total.